When you’re shopping for a Volkswagen car, your options are endless. The VW car lineup brings diversity, reliability, quality and safety to all of our customers at Street Volkswagen. With so many great choices, the tough part is picking which car is the best one for you. At Street Volkswagen, we’ll stick with you through every step of your decision. To make things easier, we have a collection of Model Research Pages that allow for convenient exploration of the ins and outs of each of our new Volkswagen models. 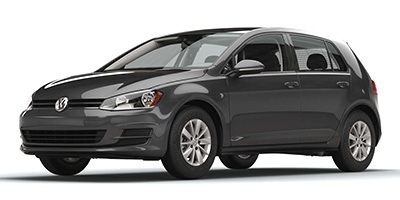 Below, we have compiled an overview of our current inventory of new VW cars. The new model year is bringing some exciting changes, and we encourage you to come to our dealership to see them in person. Don’t hesitate to drop in to take a test drive of any of these models or ask questions of our friendly staff. Since 1982, Street Volkswagen has been serving Amarillo, Texas, and surrounding communities with quality VW vehicles and exceptional customer service. We hope to help you find your new Volkswagen soon. You know the VW Beetle by now, but you don’t know it like this. 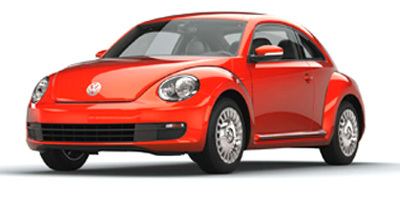 The 2016 Volkswagen Beetle adds modern technology and exterior updates to give this iconic car a sleek facelift. Known for its compact 2-door design, responsive handling, and remarkable fuel efficiency, the Beetle is back and it’s ready to take the town by storm. For the fun-lovers out there, check out the 2016 Beetle Convertible, too. 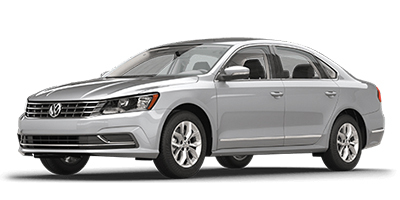 This full-size sedan offers drivers the greatest comfort of any car offered by Volkswagen. More space means more room for luxury details and added features. Plus, the 2016 CC is loaded with technology for extra safety, convenience, and entertainment. The 2017 Golf is a hatchback that gives drivers the full Volkswagen experience. Look for style, performance and efficiency in the 2017 VW Golf, and you’ll surely find it. A turbocharged engine is just the beginning: the 2017 Golf has available Sport Mode for more agility, and many model variations to satisfy the particular needs of individual drivers. The Jetta is VW’s compact sedan with a focus on value. A 4-cylinder turbocharged engine comes standard in the 2017 Jetta, so pair it with a 5-speed manual or 6-speed automatic transmission for a driving experience all your own. 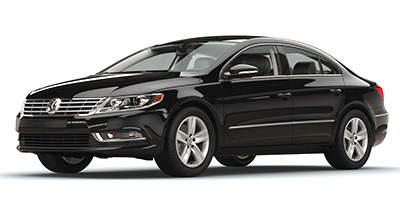 Volkswagen’s midsize sedan is the perfect family car. Satisfy all of your passengers with head and legroom, plus enjoy leftover space for cargo and transport needs. Refined for style and sophistication in the 2017 model year, the VW Passat has something to offer every driver. Take a look at our New Car Specials to see if we’re offering a deal on one of your favorite VW cars. 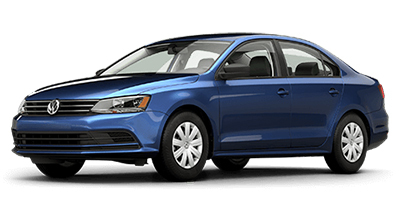 Pay us a visit in Amarillo if you have questions about these or any of our other available models at Street Volkswagen.